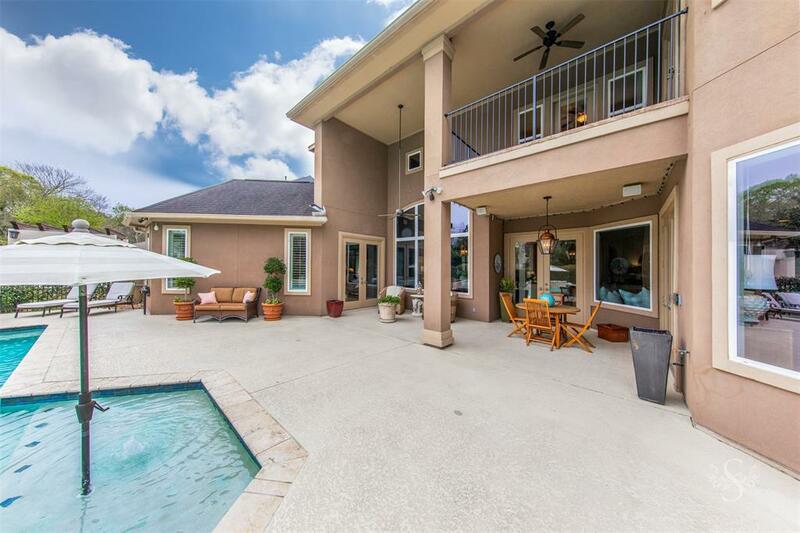 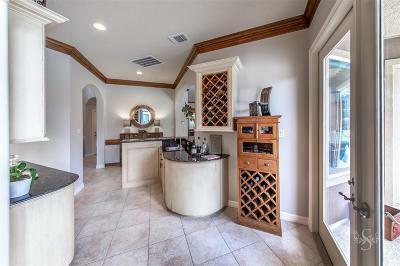 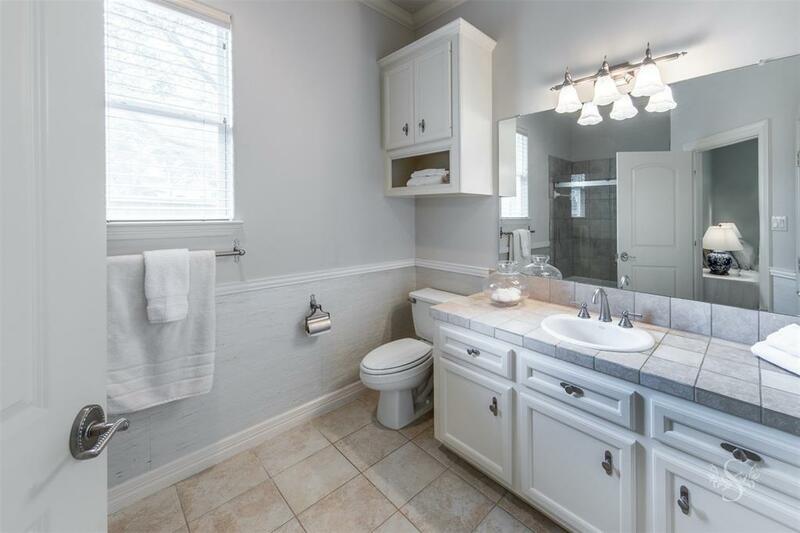 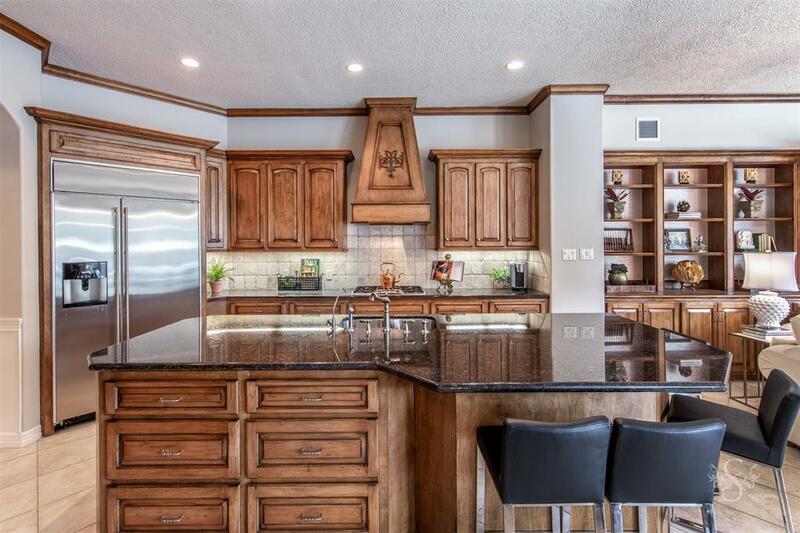 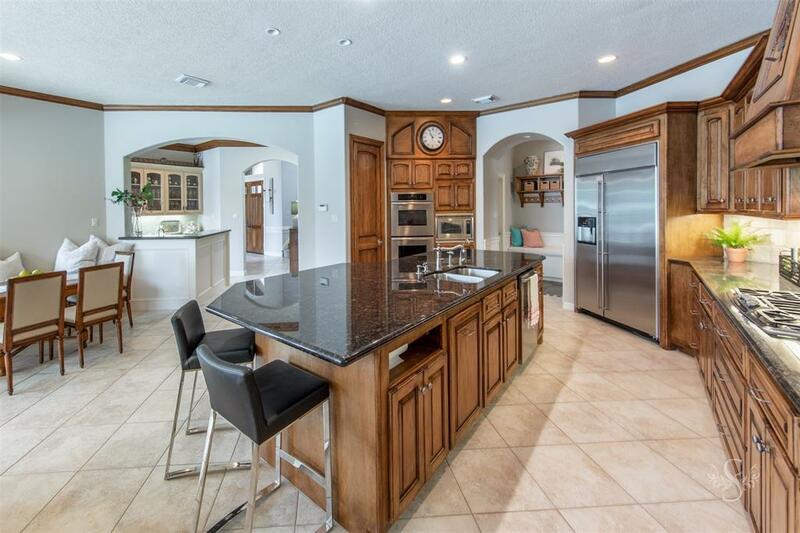 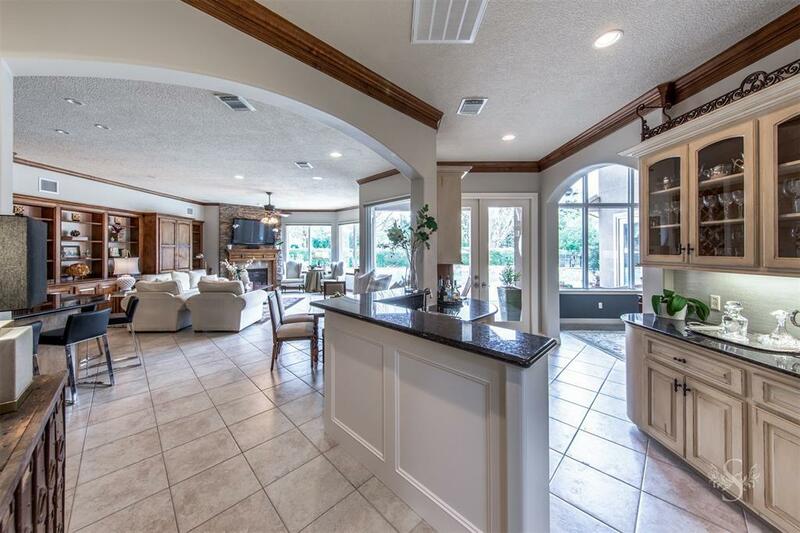 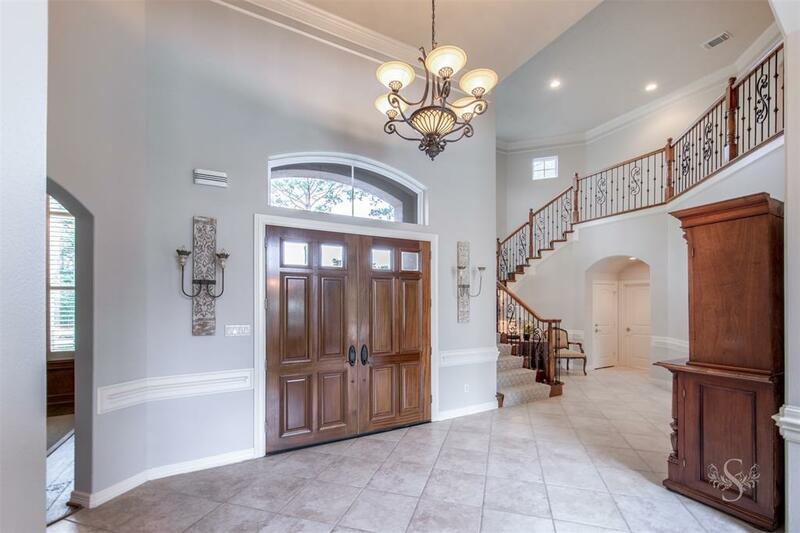 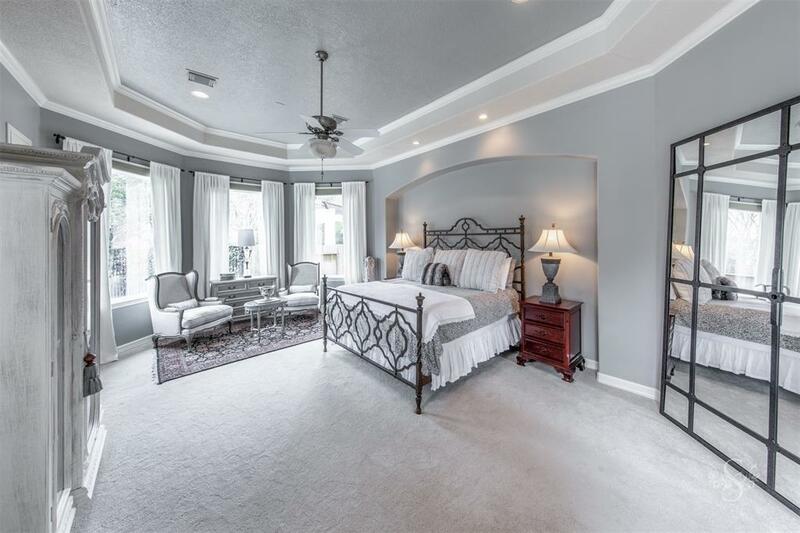 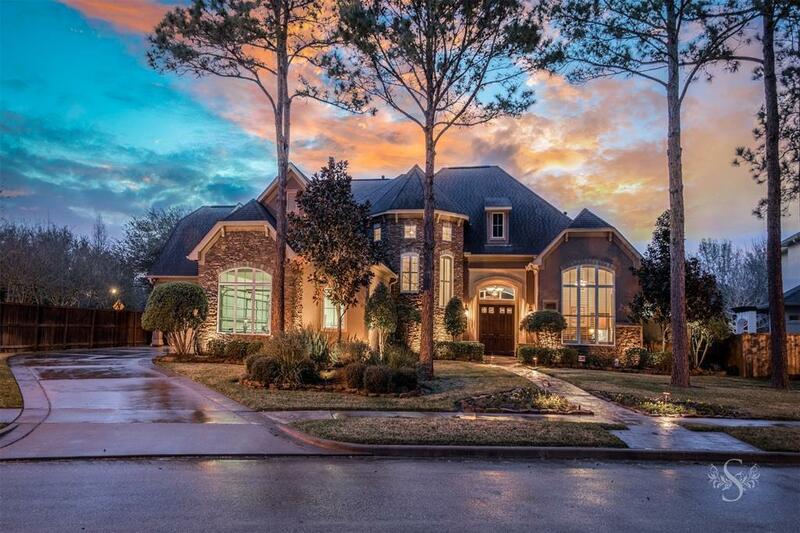 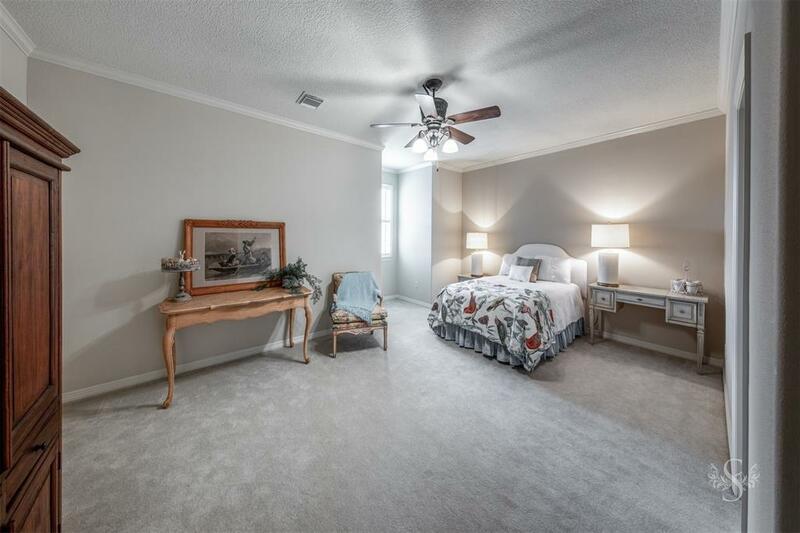 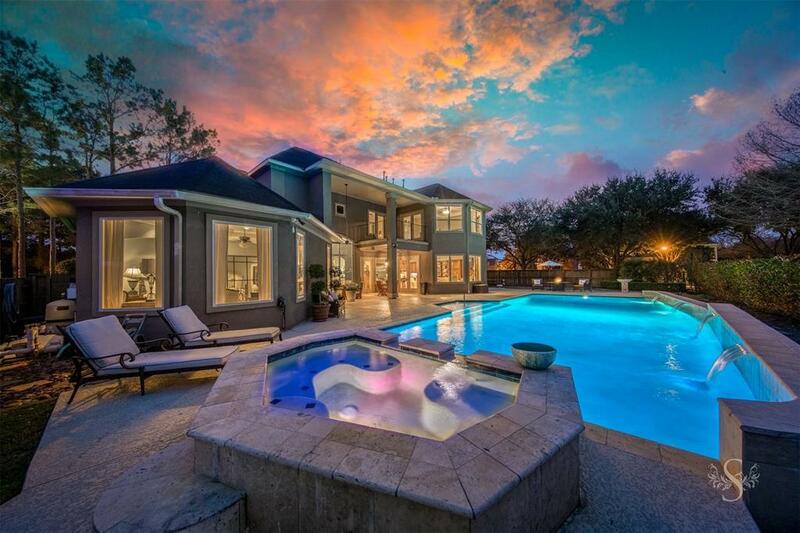 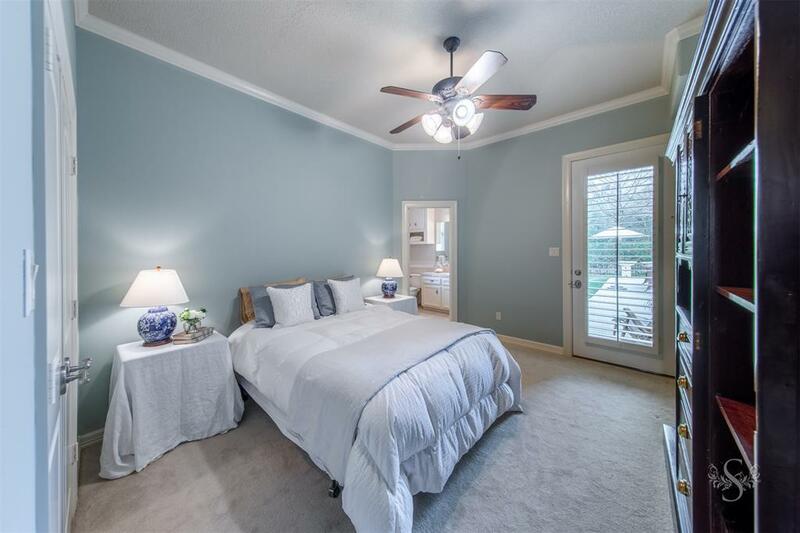 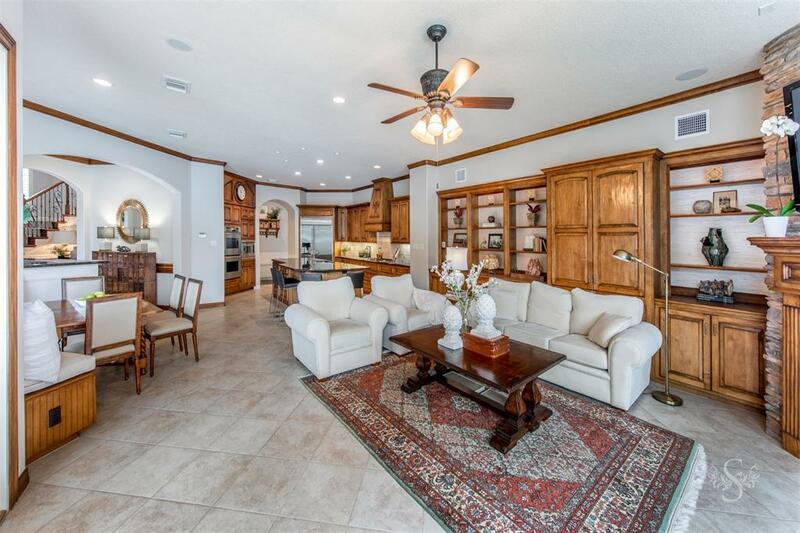 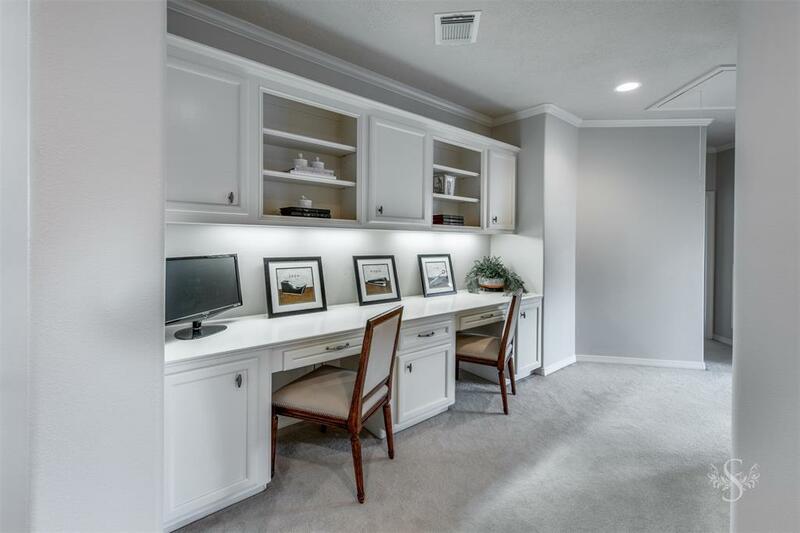 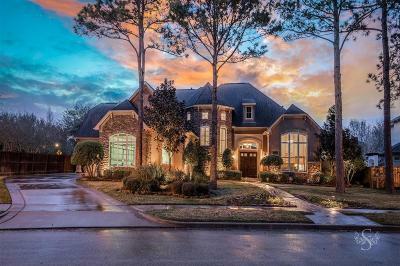 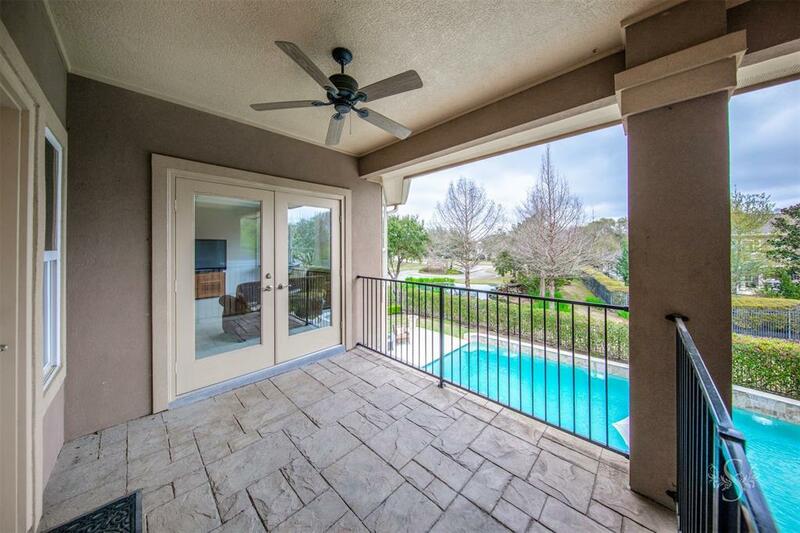 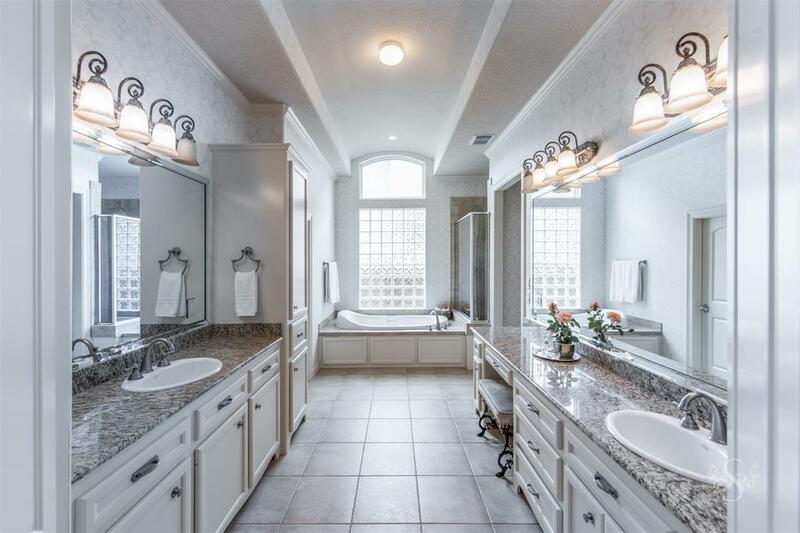 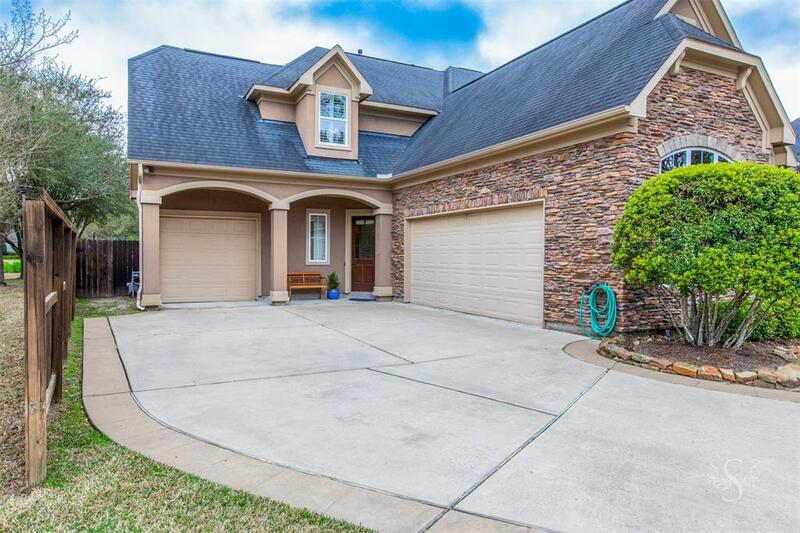 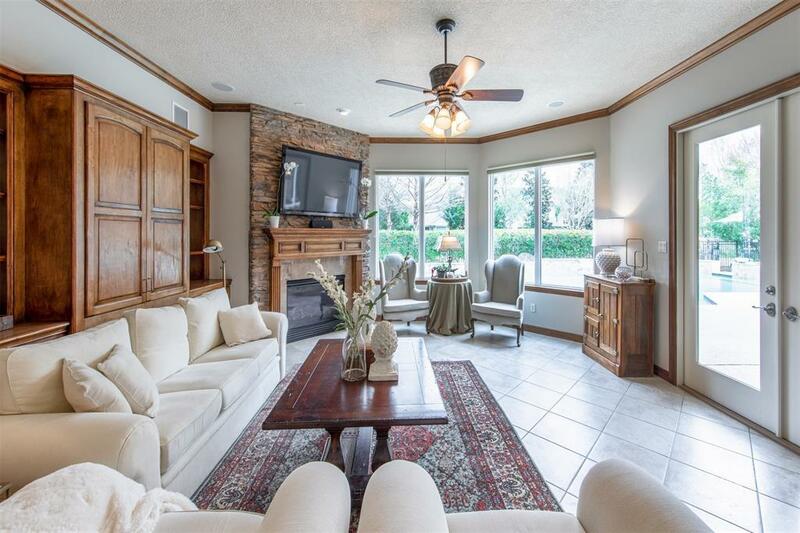 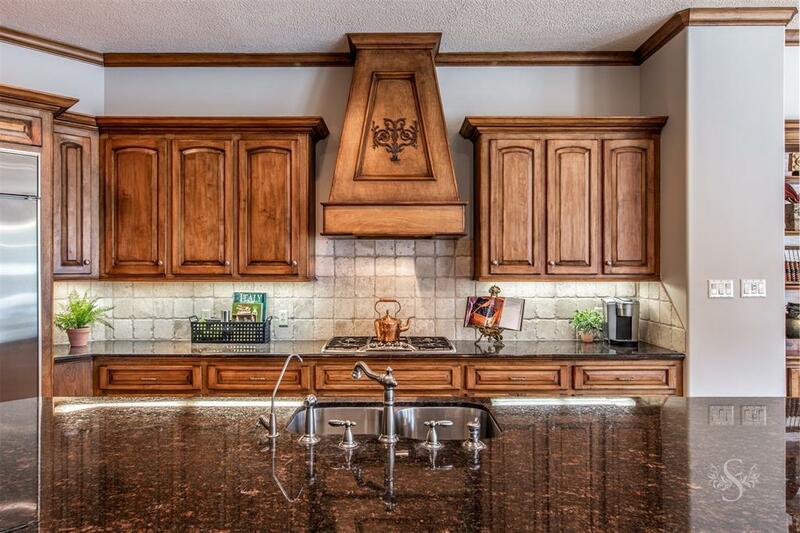 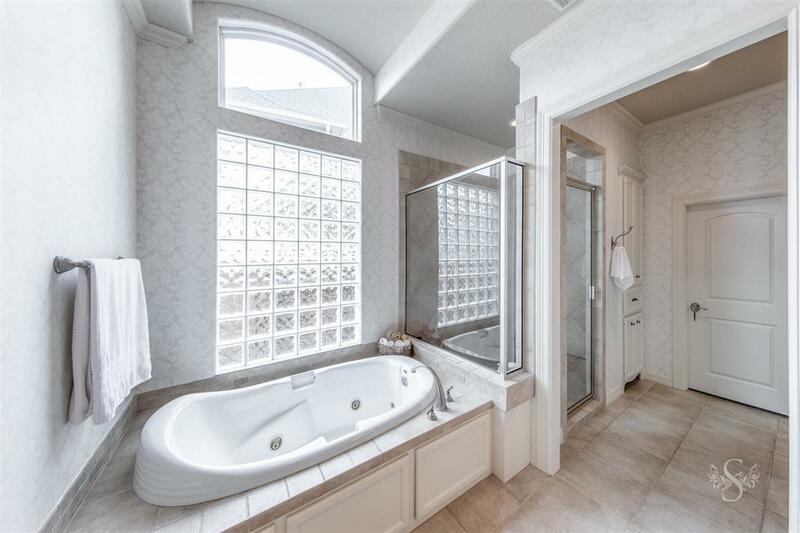 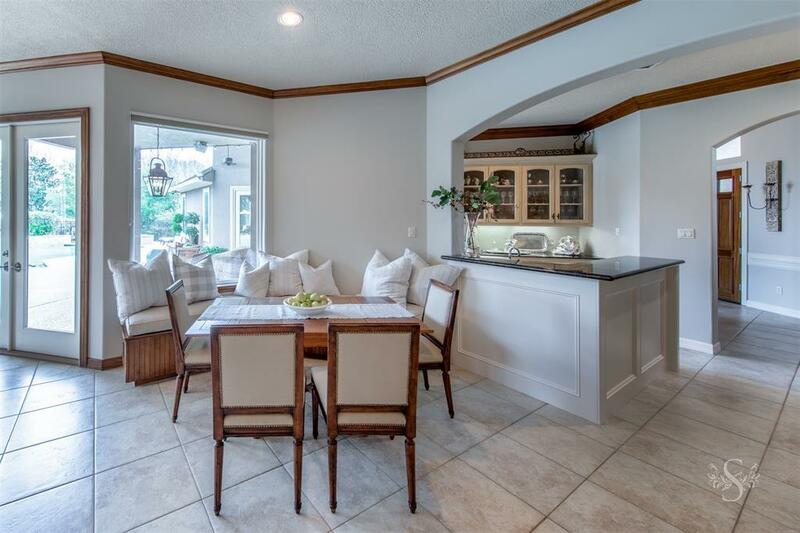 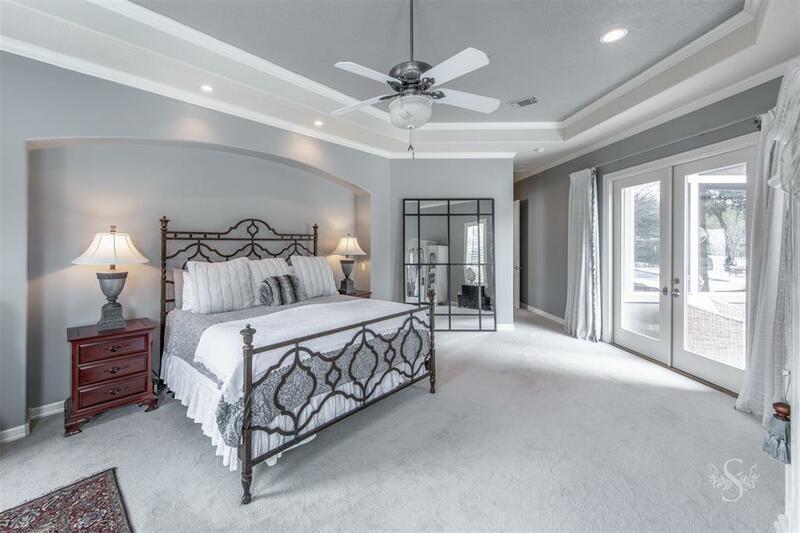 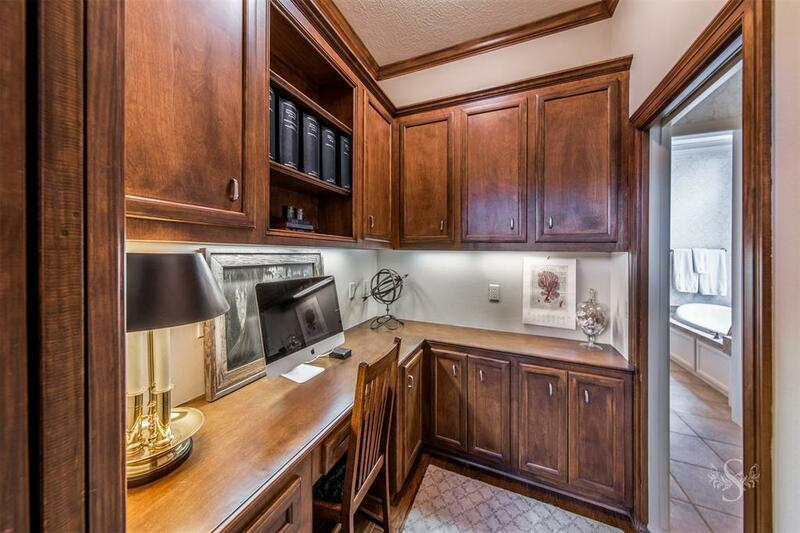 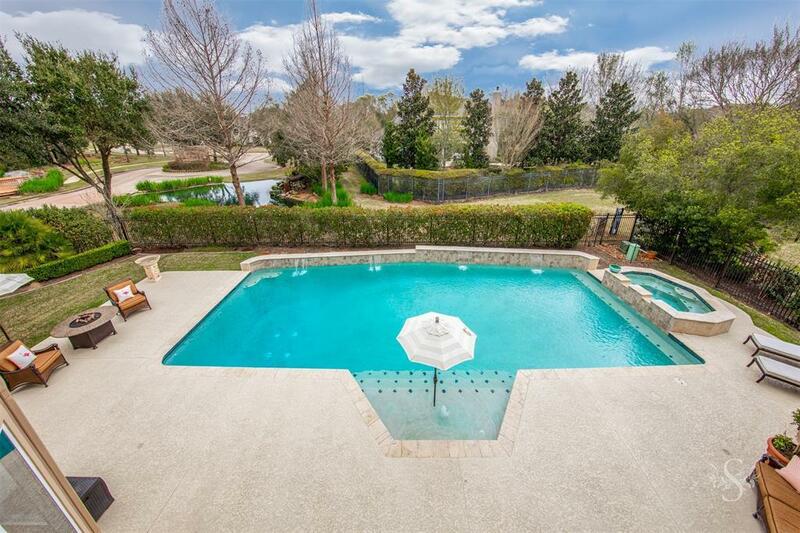 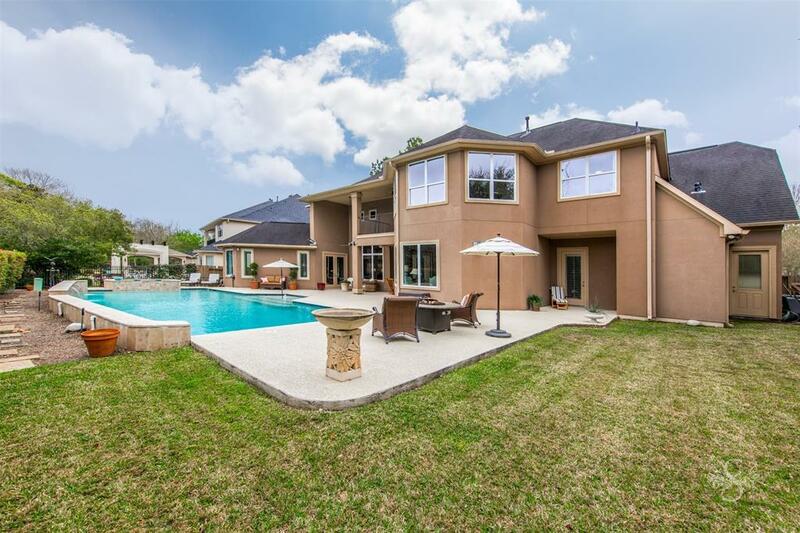 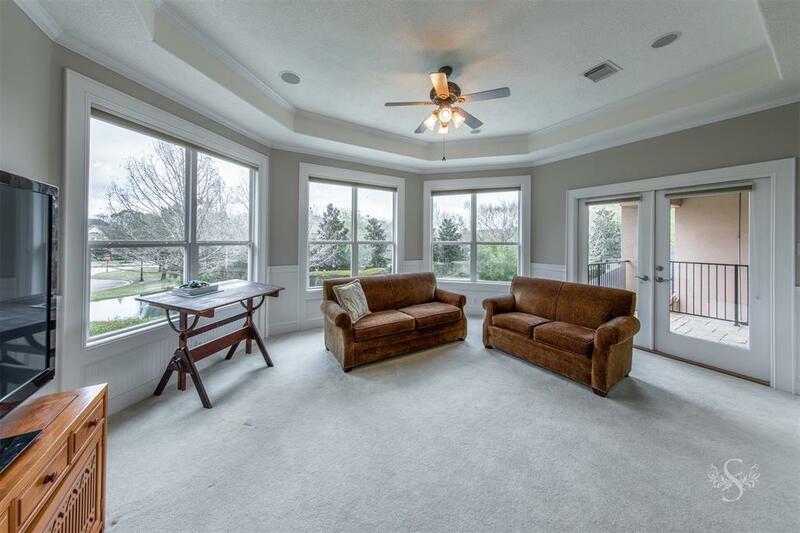 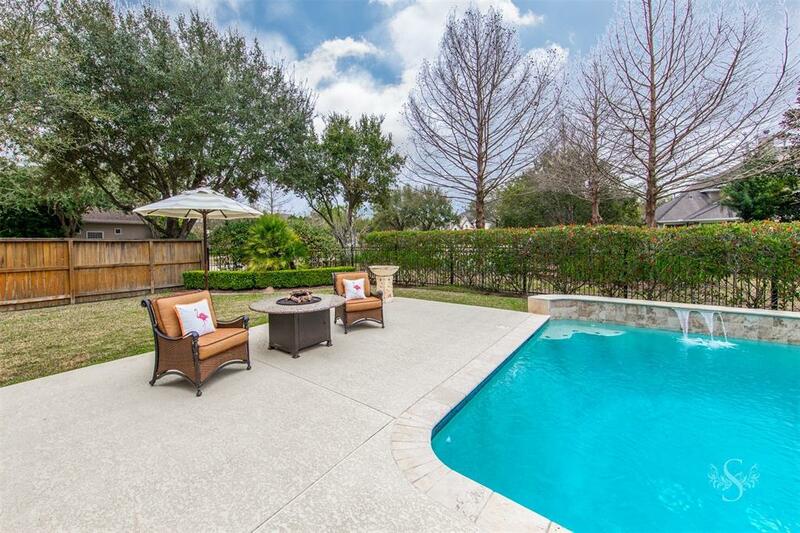 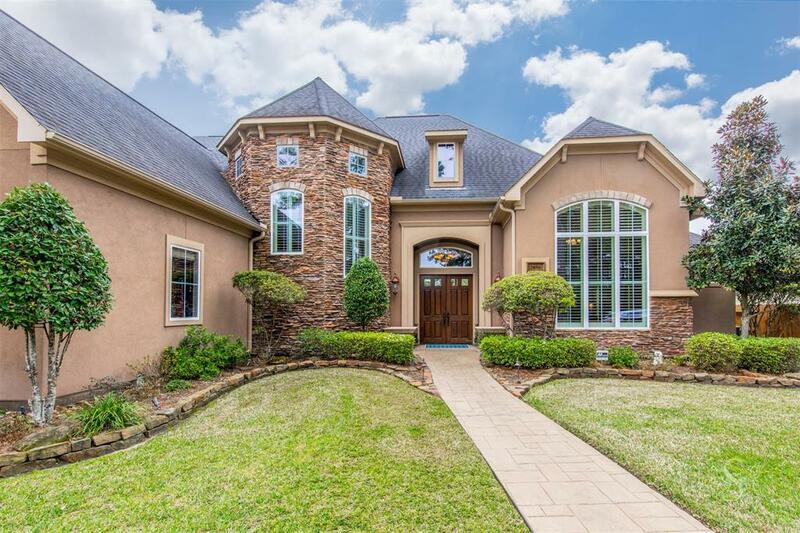 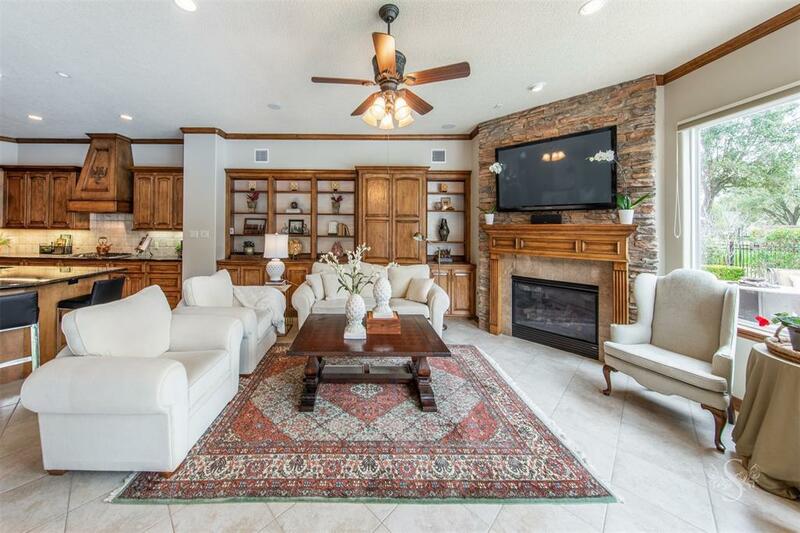 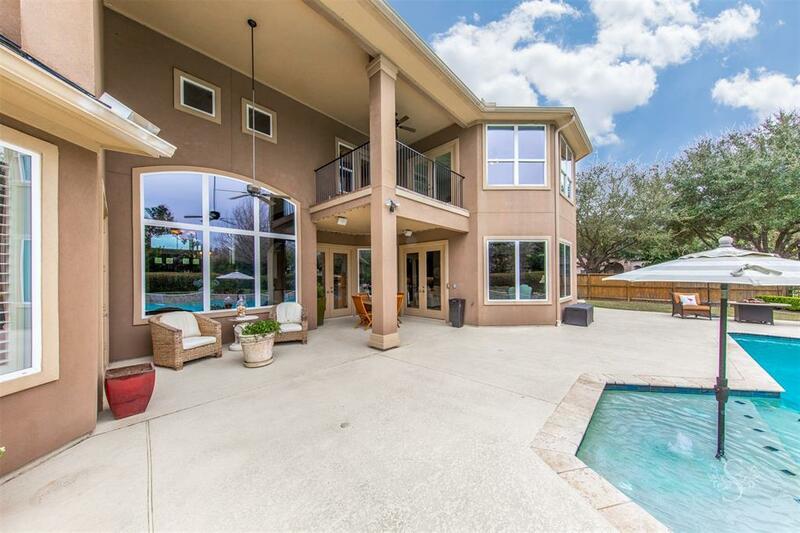 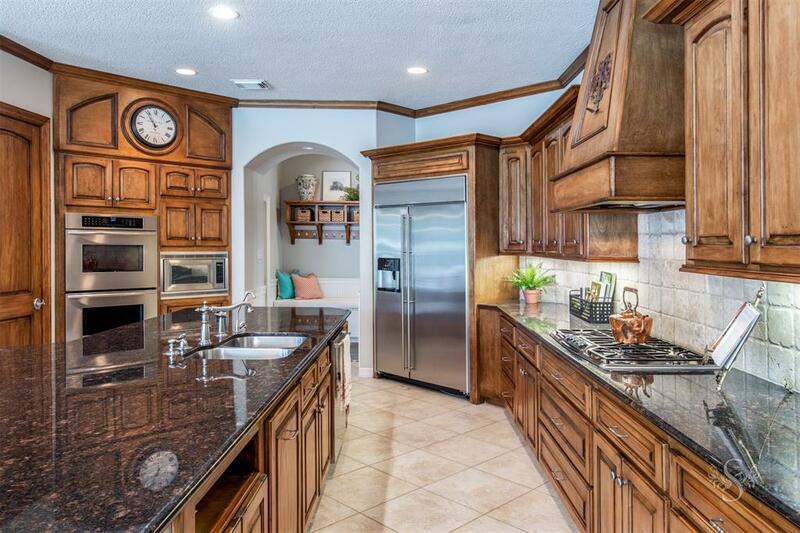 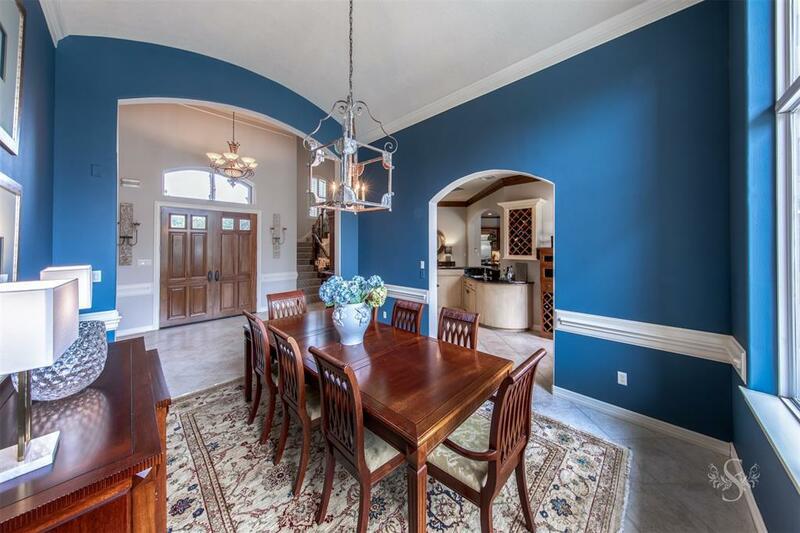 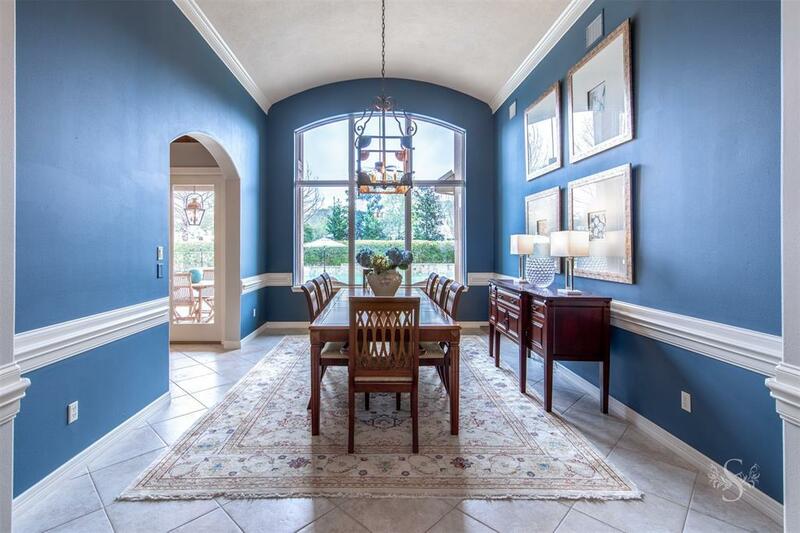 Amazing updated & true custom home in the exclusive & conveniently located gated Bayou Woods section of Cinco Ranch. 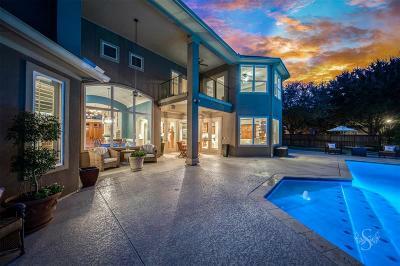 Wonderful floorplan offers a 2 story entry w dramatic curved staircase, formal dining w barrel vault ceiling, gourmet kitchen w huge island & unique one of a kind cabinetry, 2nd bedroom ensuite on 1st floor, panoramic views & balcony off game room overlooking lush backyard w oversized extra deep pool, plenty of covered and uncovered patio area for entertaining, MUD area, computer alcove for kids homework, butlers pantry w wetbar & double doors to outside, tons of builtins & storage throughout, huge master suite w/ separate his/hers closets, formal library or living room w separate private room w built in desk & cabinetry, generous 2ndary bedrooms w walk in closets, oversized lot so plenty of grass area for kids & pets, fresh interior paint & neutral dÃ©cor and so much more. 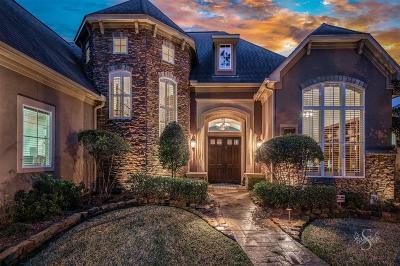 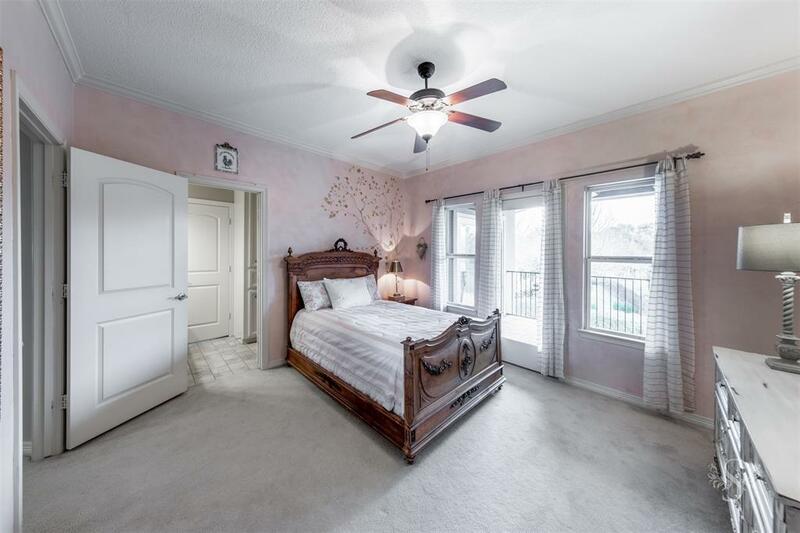 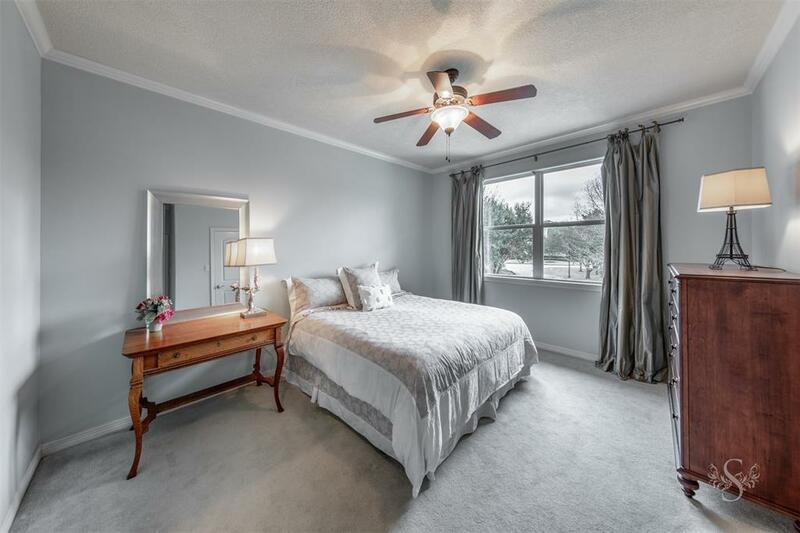 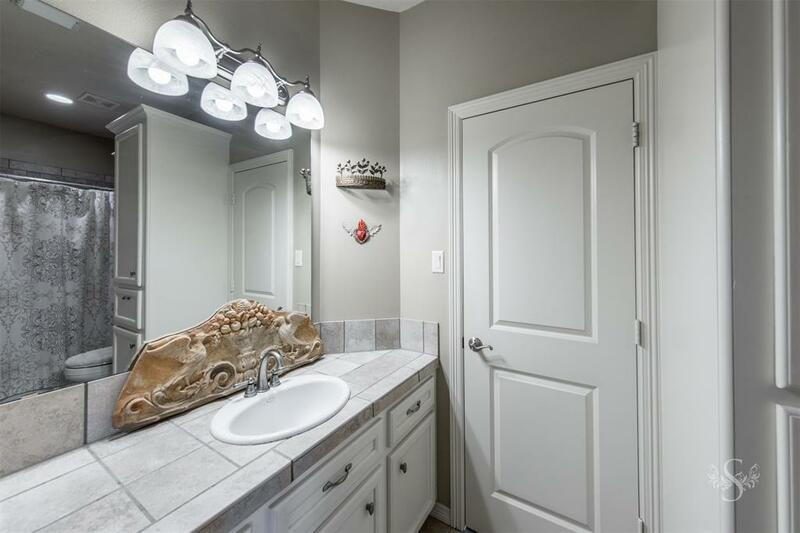 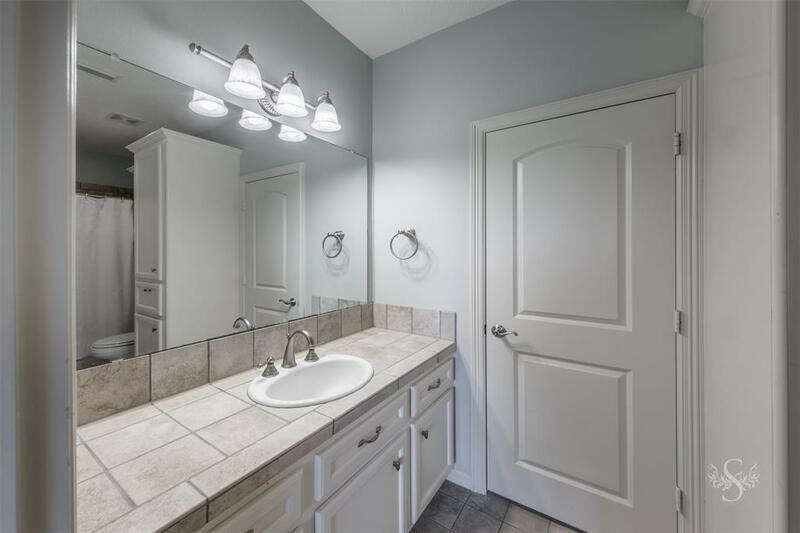 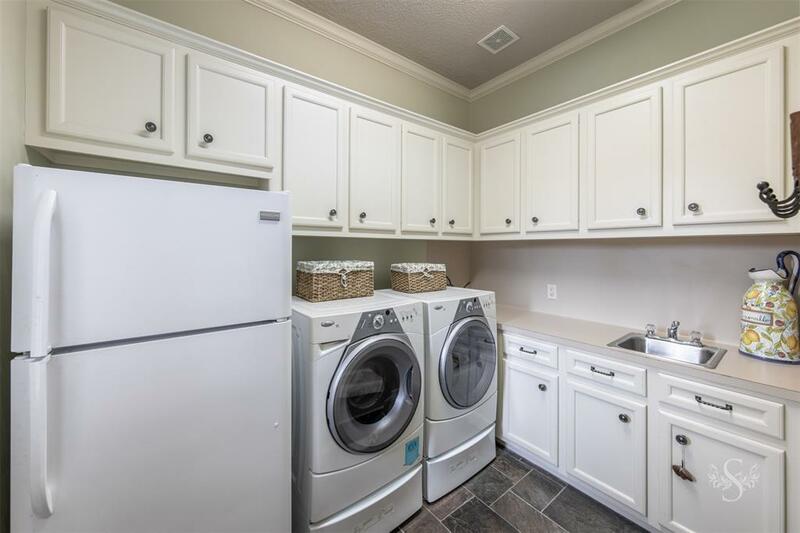 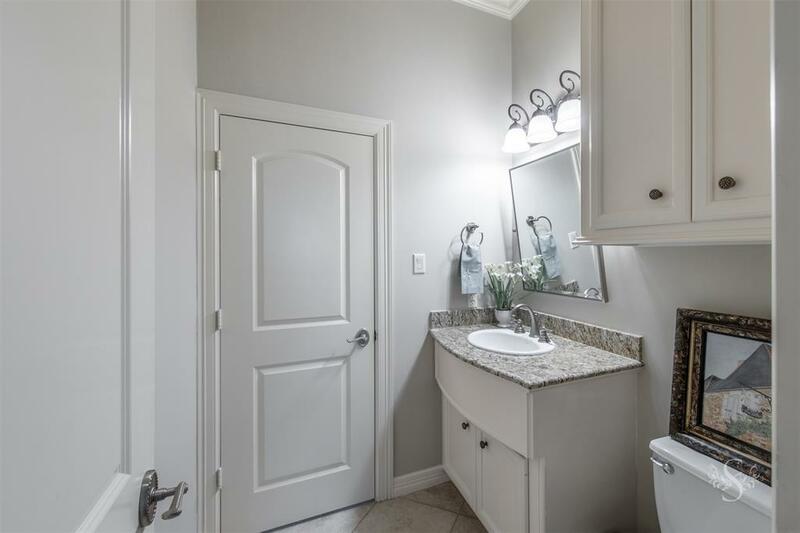 Fabulous KISD schools and minutes to shopping, freeways and restaurants so do not delay!!!! 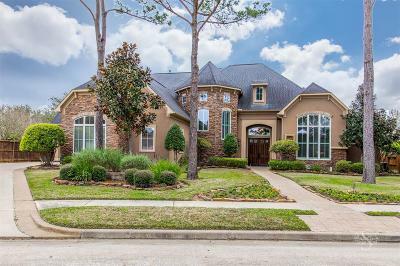 Directions: I10 West, Exit Grand Parkway (99) & Go South, Exit & Go Right On Cinco Ranch Blvd, Right On Claircrest, Right On Cinco Estates, Go Through Gate, Left On Rose Canyon And First Right Is Misty Heath. 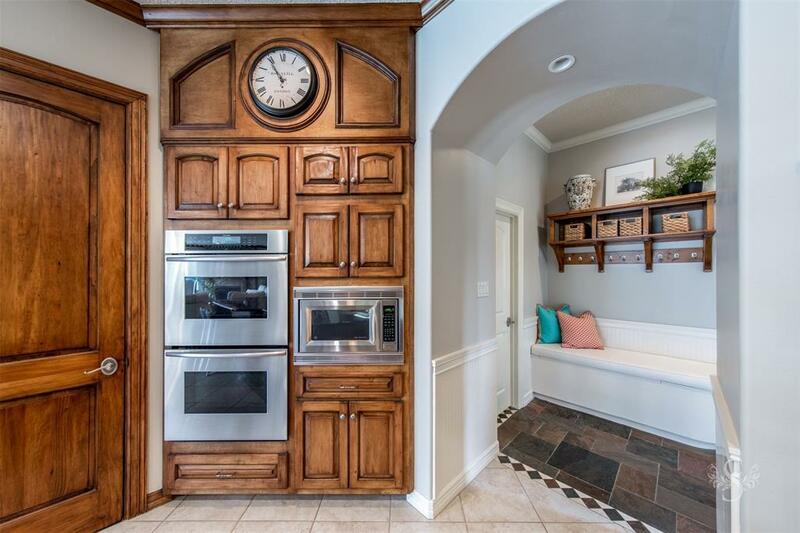 Home Is On Corner.